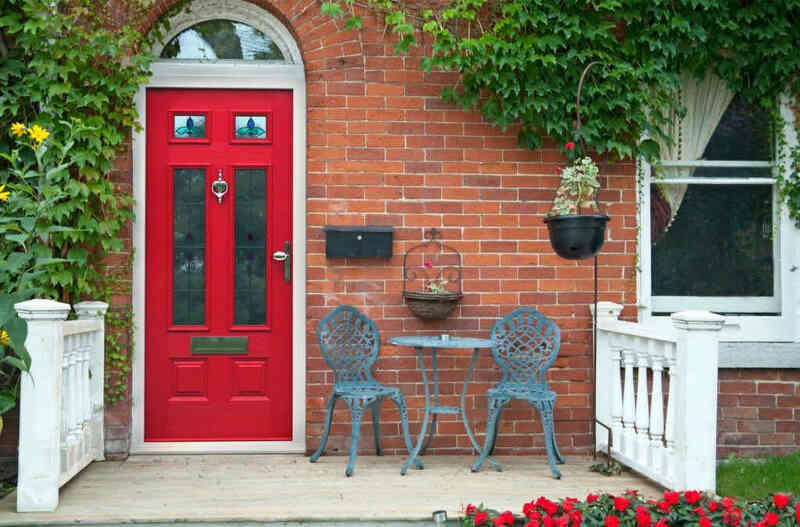 The entrance to your home is a focal point, both inside and out. 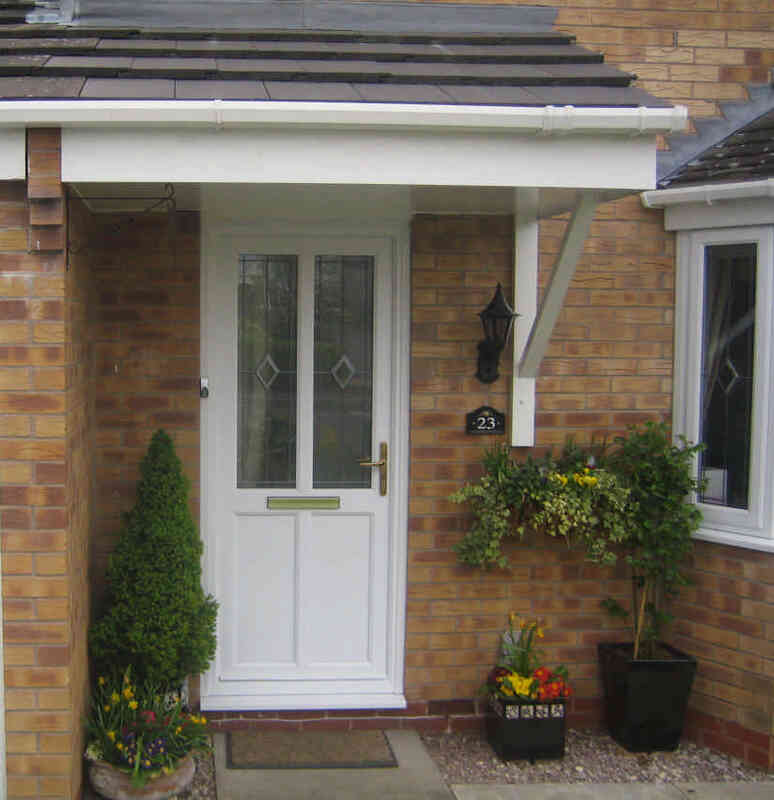 Our high quality doors guarantee you and your visitors a stylish welcome. 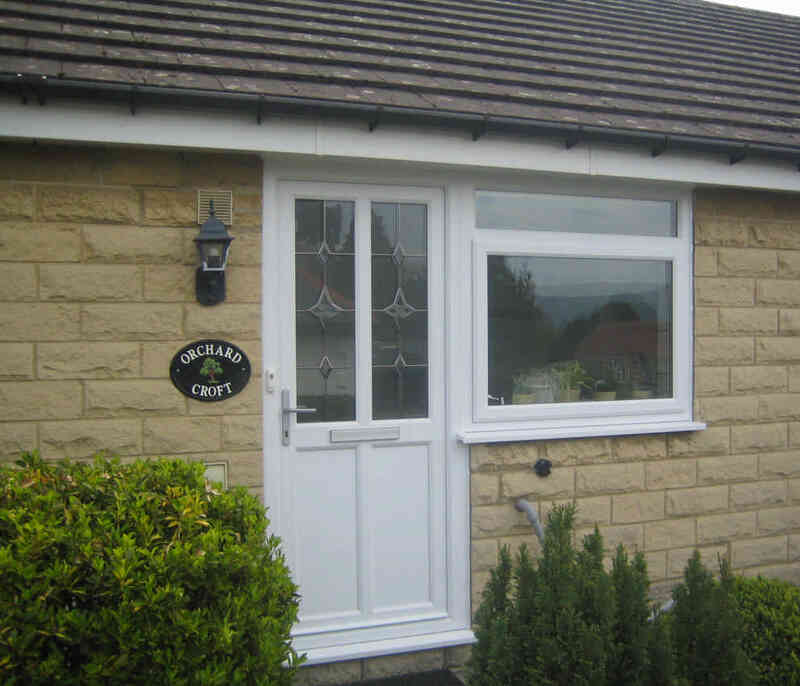 Attention to security has been given top priority and all our doors are fitted with the best security features including multi-point ULTION UAP locking mechanisms, internally glazed for added security and double draught proof seals. 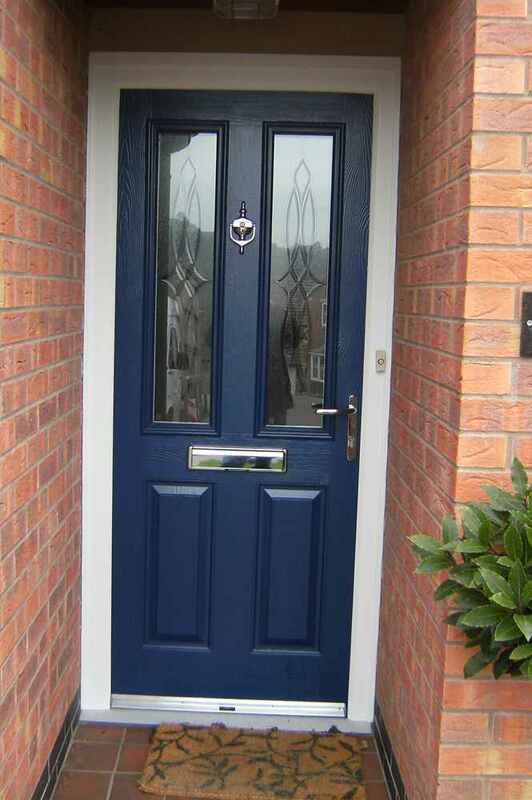 Whichever style of door you choose, we can offer an extensive range. 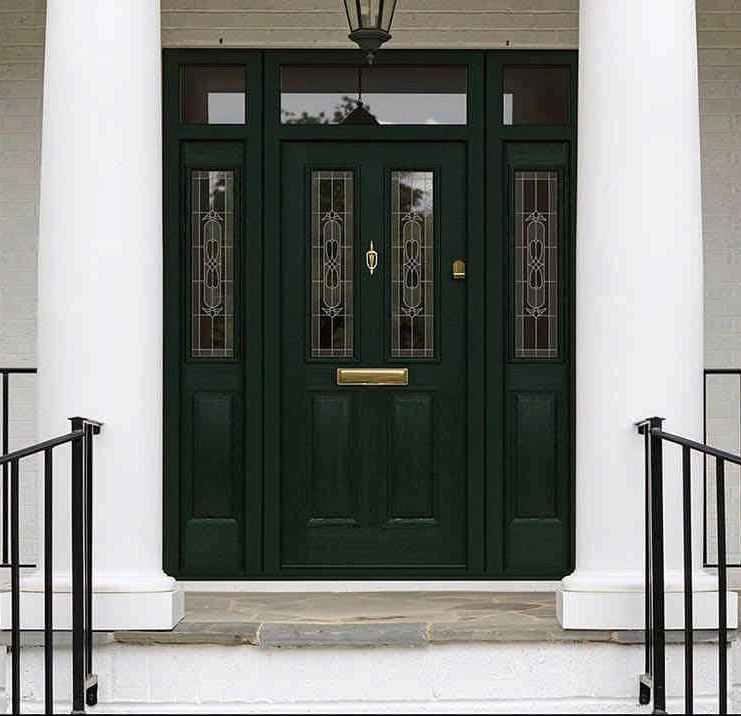 Composite doors are an alternative to pvcu doors, offering all the benefits of low maintenance and security but with the traditional look of a timber door. 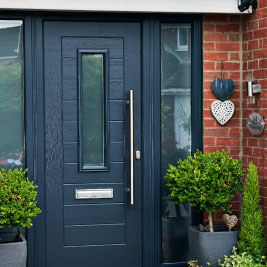 The beautiful moulded and richly grained exterior surface has the look and feel of traditional timber and available in a range of colours and wood grains. 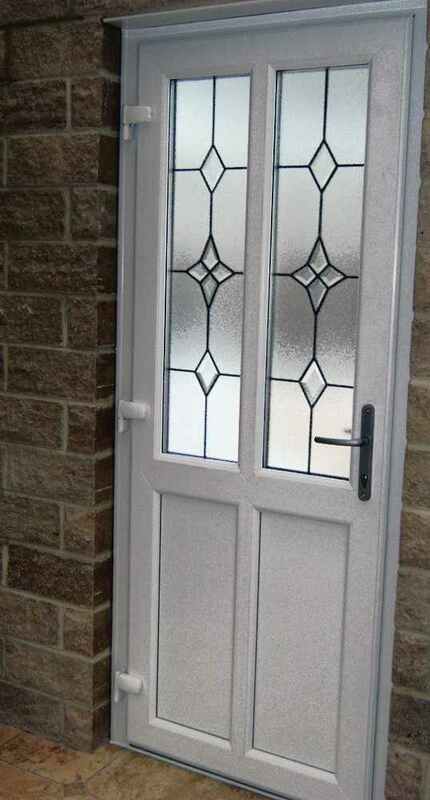 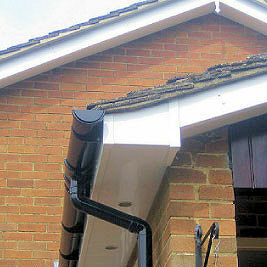 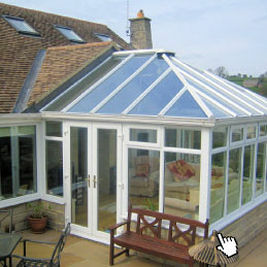 Due to its solid core it has a higher thermal and sound insulation compared to most doors. 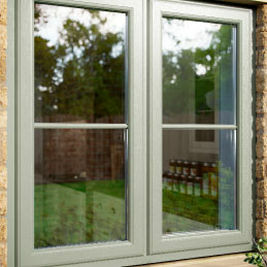 Enjoy unrestricted views of your garden, terrace, patio or conservatory by installing Patio doors or Bi-folding doors which will transform a room with an expanse of glass joining inside living with outside space.